Branded merchandise: mugs, shirts, windbreakers, etc. Fun for kids: games, toys, etc. Great gift ideas: mounted images, calendars, etc. Astronomy products for all ages: books, DVDs, etc. 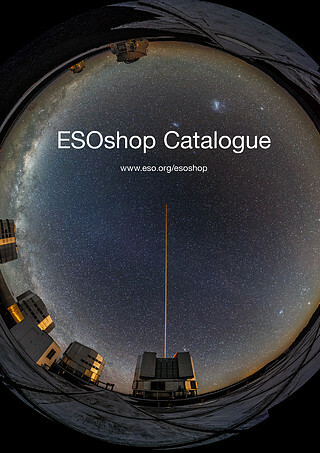 The ESOshop is located in the ESO Supernova foyer. Visit us during regular opening hours and browse through our great selection of items! 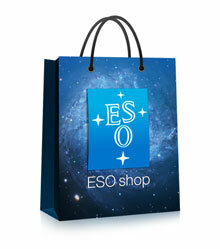 Additional items can be found in the ESO online shop (open 24-7).